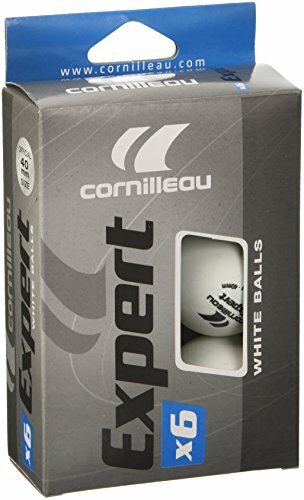 Ideal for regular recreational use. Suitable for practice and training. 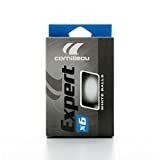 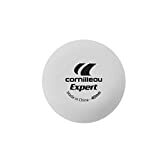 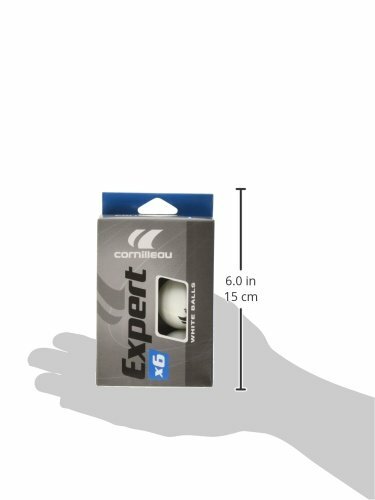 The Cornilleau Expert table tennis balls are suitable for regular use and have a diameter of 40mm to comply with ITTF (International Table Tennis Federation) Norms. 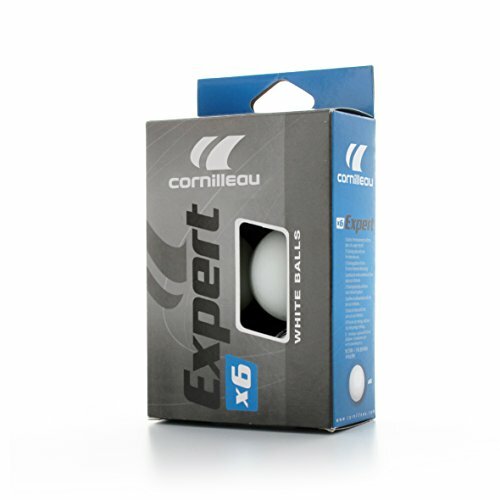 The balls can be used for practice and training purposes and are supplied in a pack of 6.